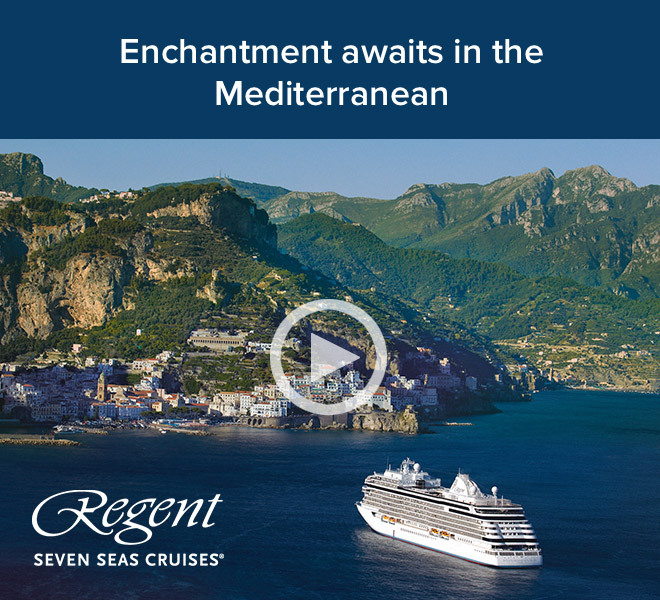 Embark on a 2018 voyage with this limited-time offer. 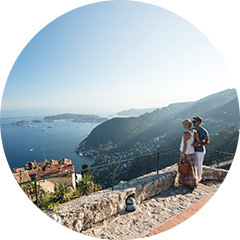 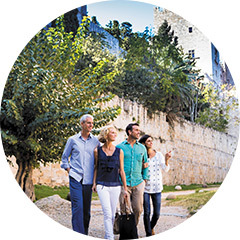 Discover seaside villages in Spain, France, Italy, and beyond on a stylish and all-inclusive voyage that will exceed all expectations. 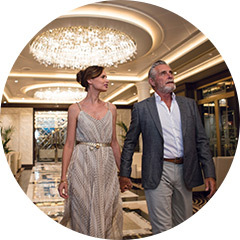 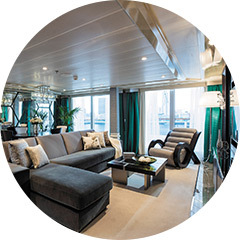 And, for a limited time, enjoy a $300 shipboard credit per suite in addition to your special Virtuoso Voyages benefits.